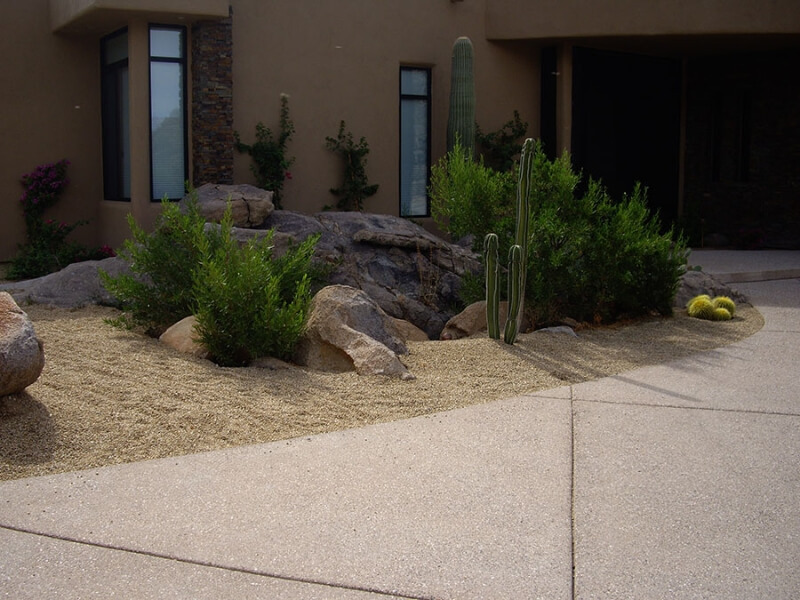 Whether you are looking for a landscaping in Tucson to improve the ambiance and enjoyment of your outdoor space, or you need a qualified team of Tucson landscaping professionals to maintain it, we are the company to call. 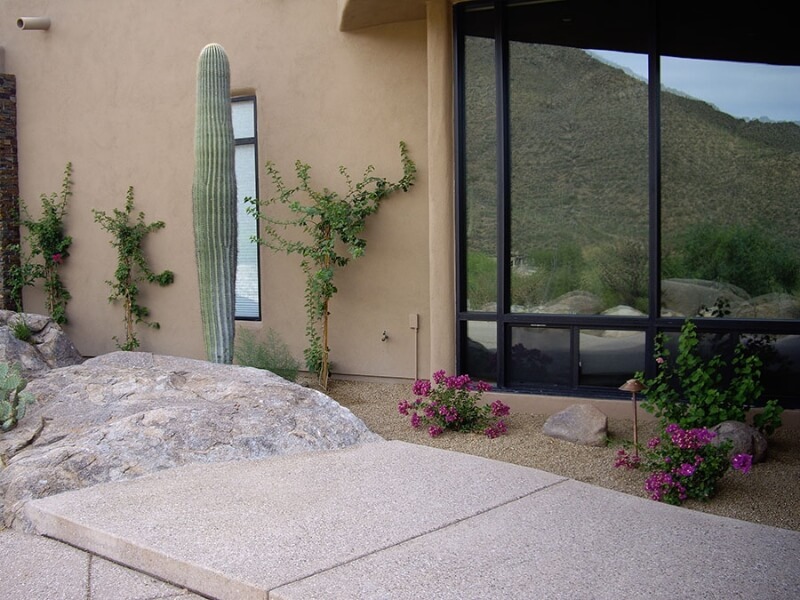 From a lush landscape to a low water use desert landscape, Valley Oasis Landscaping can accomplish your vision of your outdoor paradise. 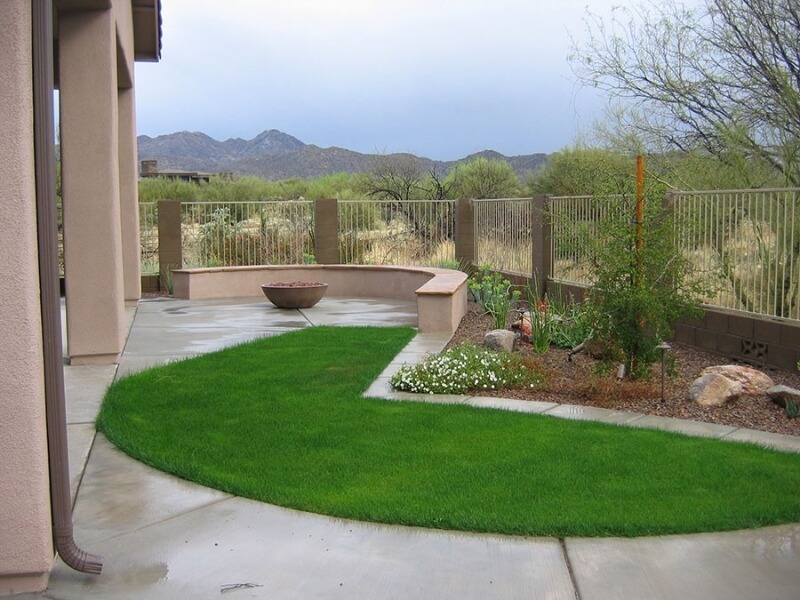 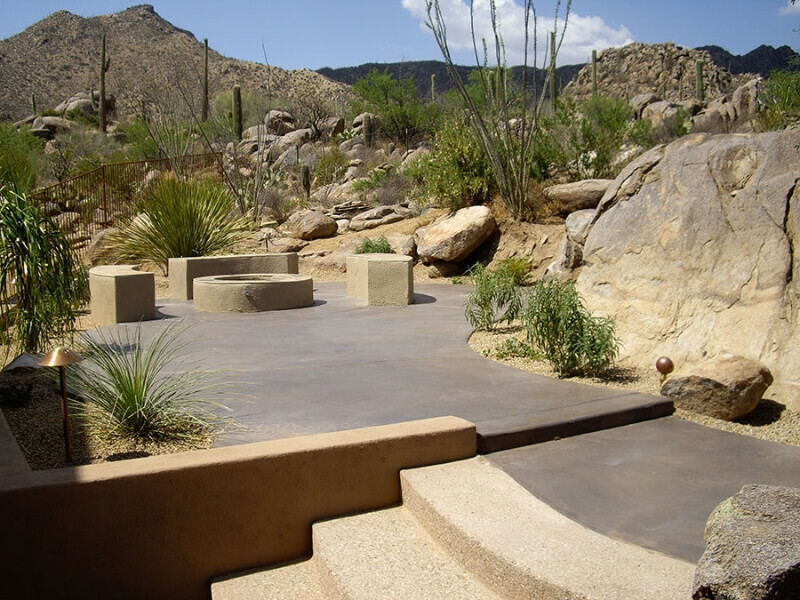 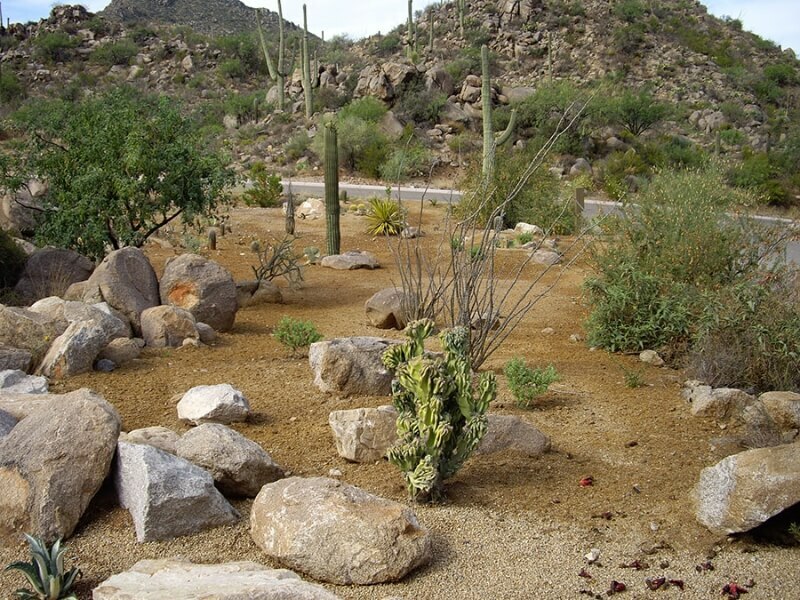 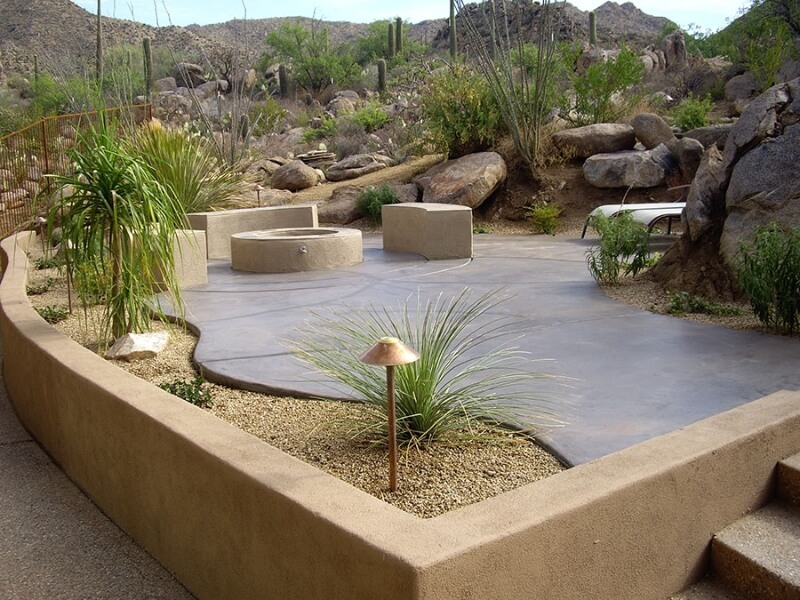 Our Tucson landscape maintenance service includes weekly, bi weekly or monthly service. 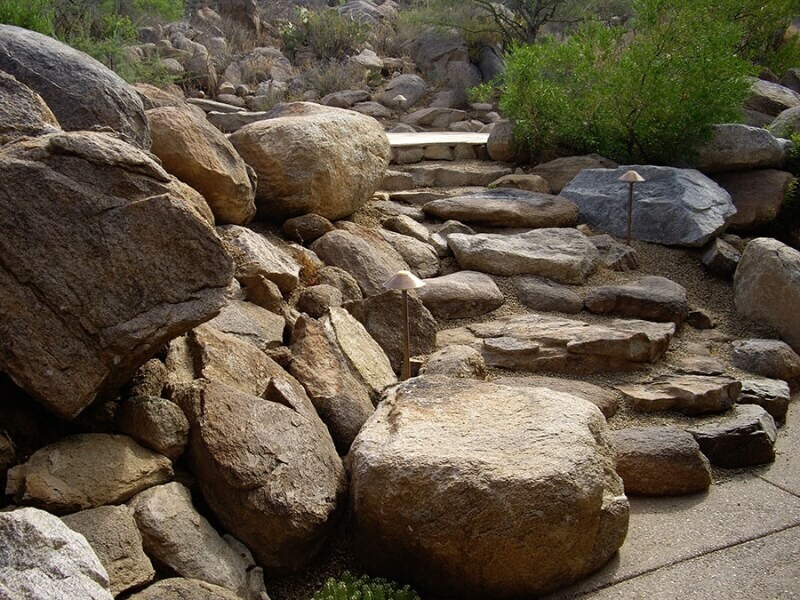 We will also come out for that one time clean up if that’s what’s needed. 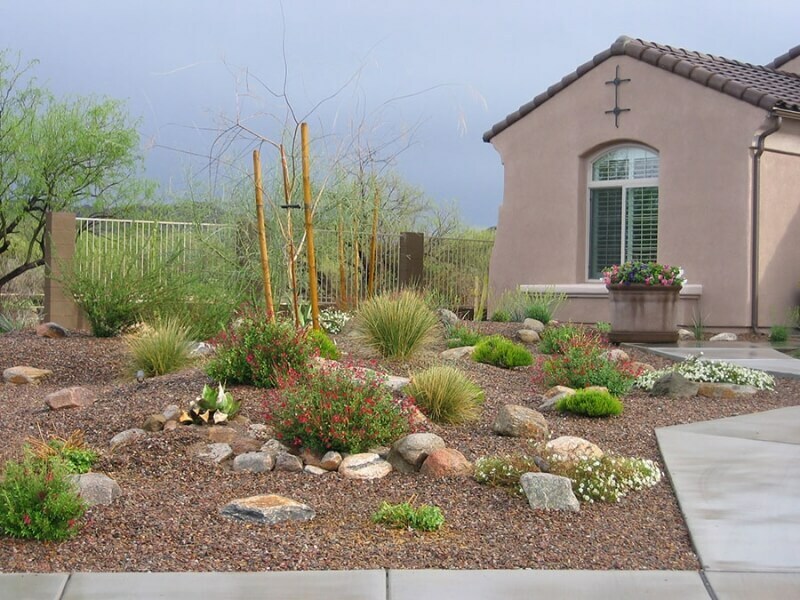 Valley Oasis Landscaping has professionals who trim trees and shrubs, check irrigation systems, fertilize, pre-emerge, and rake and manicure all types of landscape spaces. 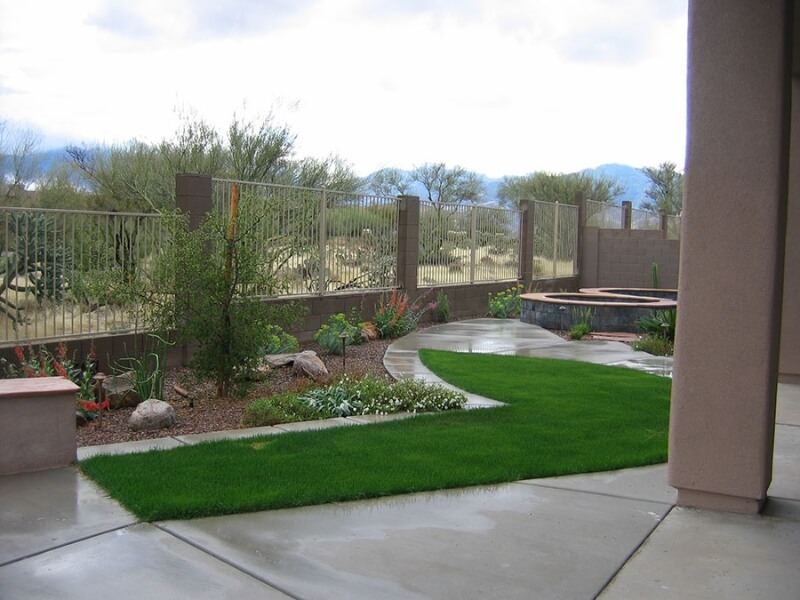 Landscape installs range from brand new blank yards to complete remodels of old worn out yards. 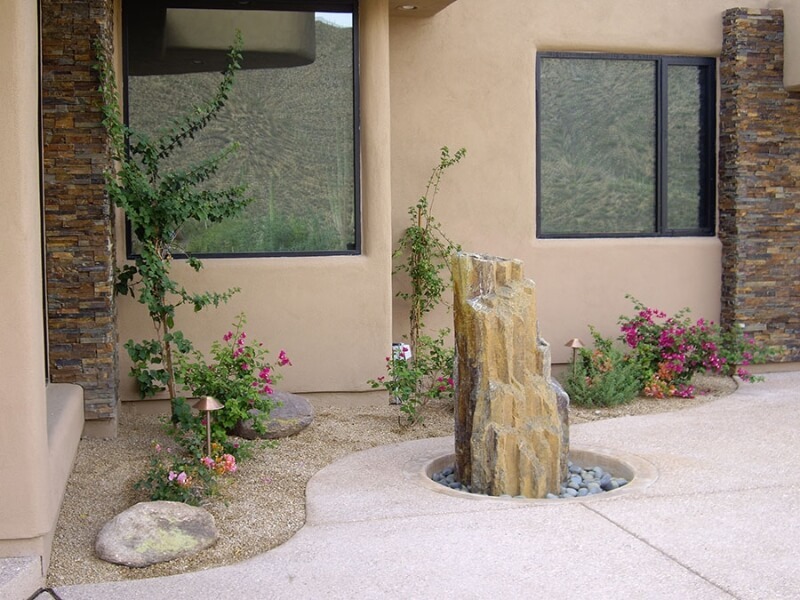 Valley Oasis Landscaping installs plants, decorative rock, irrigation systems, outdoor lighting, and all types of hardscape. 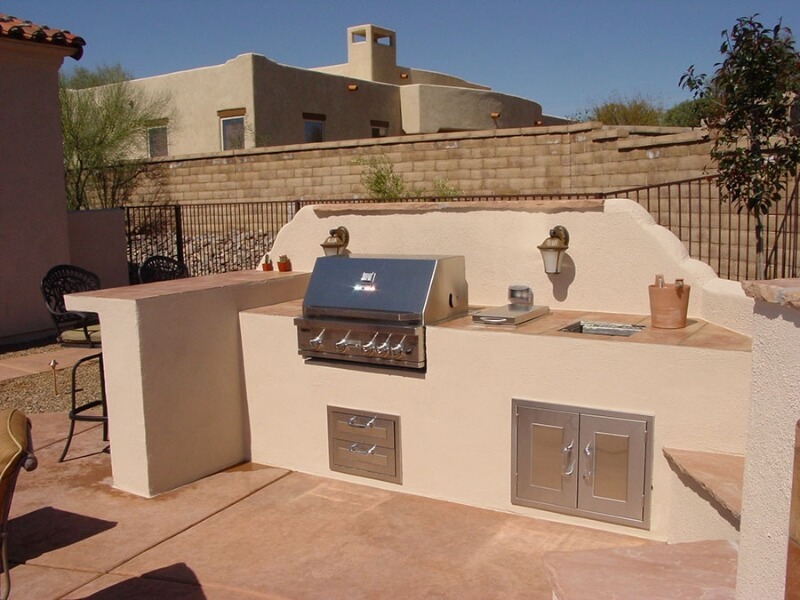 We even design and install outdoor kitchens and fire places/ pits. 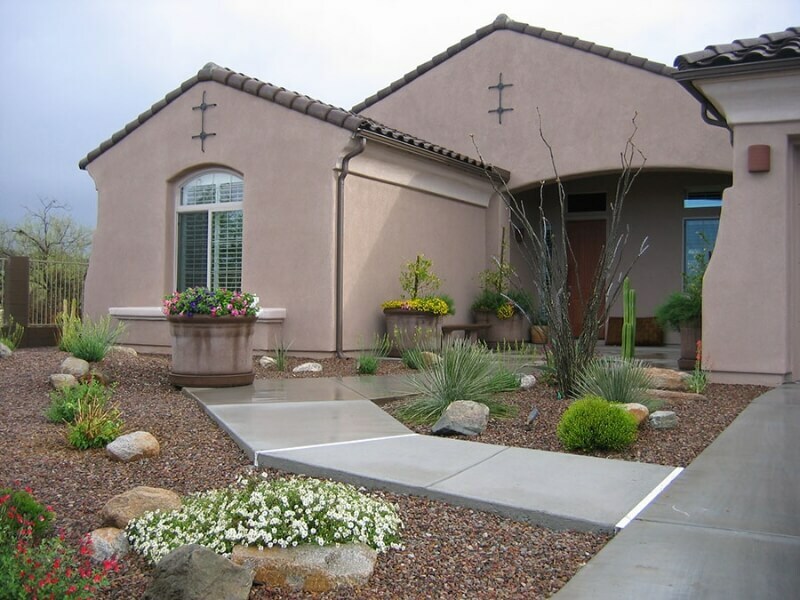 One month free landscape service after 11 months paid! 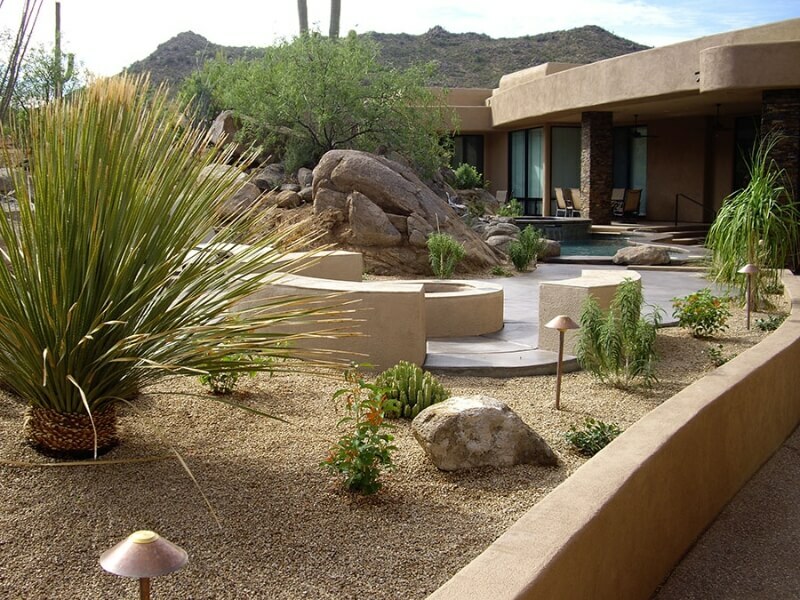 Whether you are looking for landscaping in Tucson to improve the ambiance and enjoyment of your backyard, or you need a qualified team of landscaping professionals to visit and maintain your pool, we are the company to call. 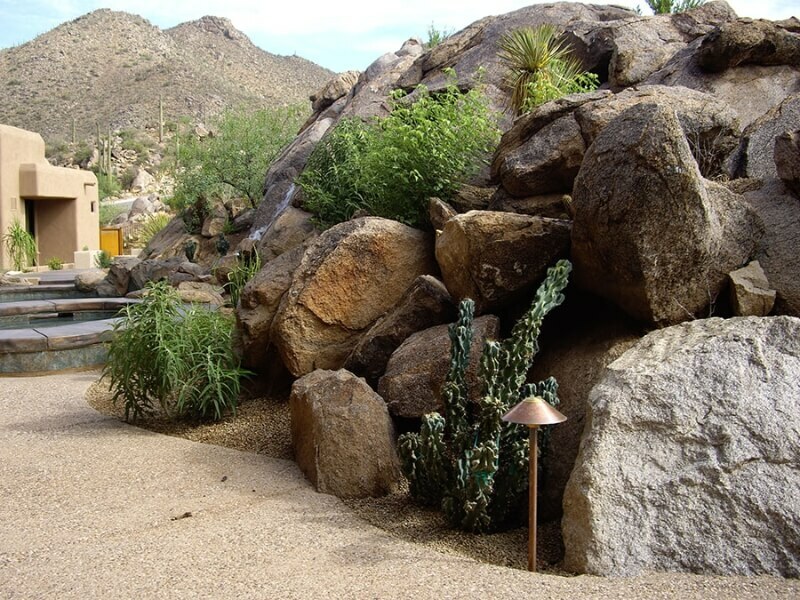 From a lush tropical landscape to a low water usage desert landscape, Valley Oasis can complete your backyard paradise. 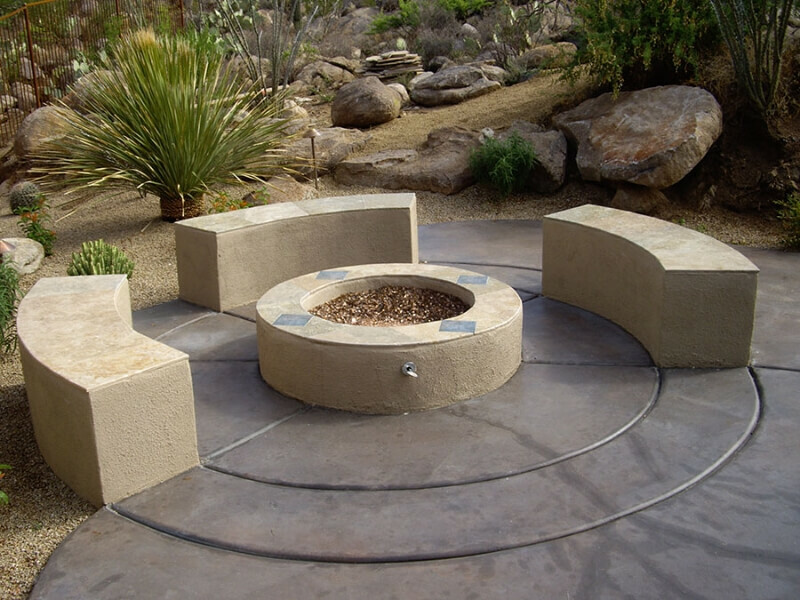 Our landscaping maintenance services include patios, ramadas, fire pits, BBQ’s, fire places, fountains and water features. 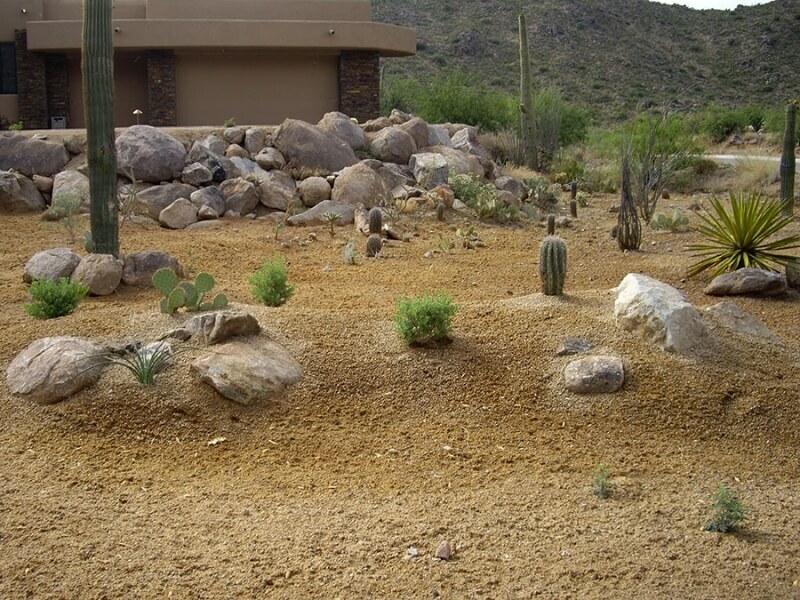 Weekly, bi-weekly and monthly maintenance.